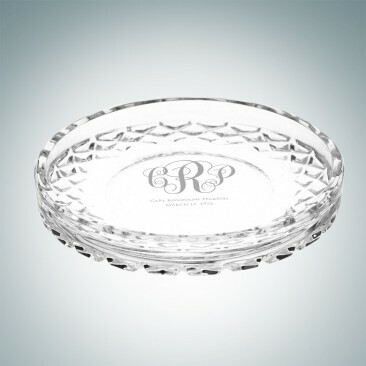 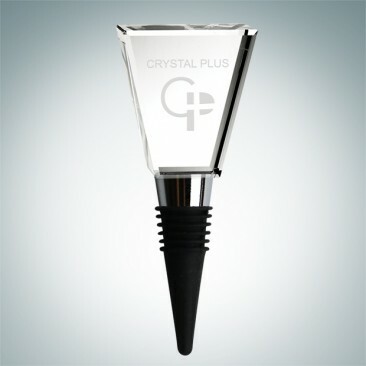 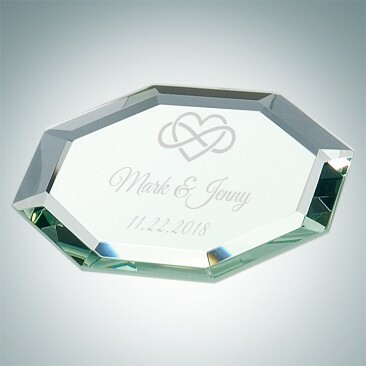 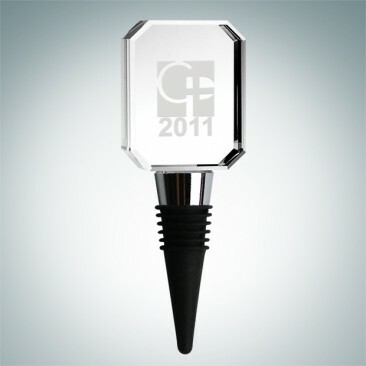 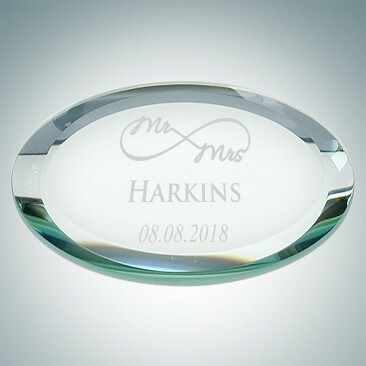 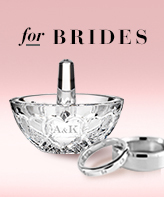 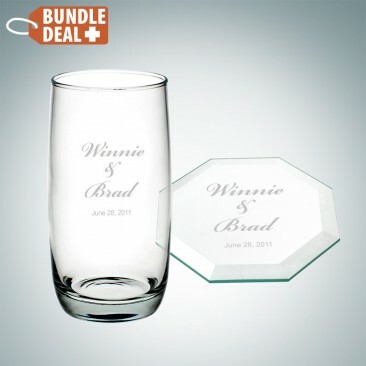 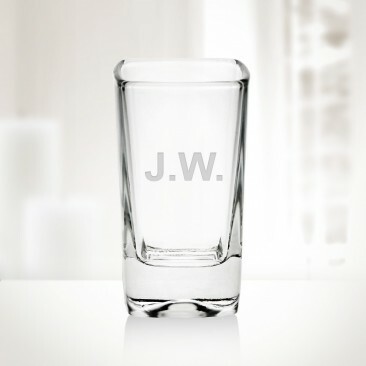 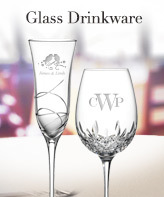 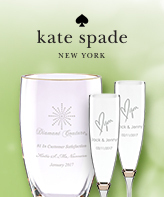 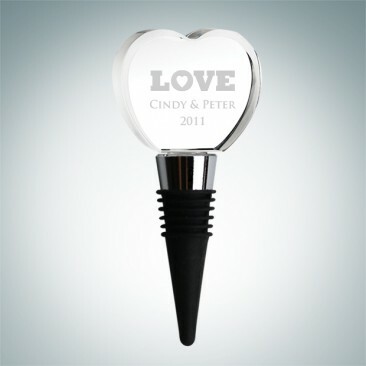 Cheers with engraved barware accessories to make it a personal celebration! 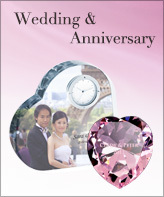 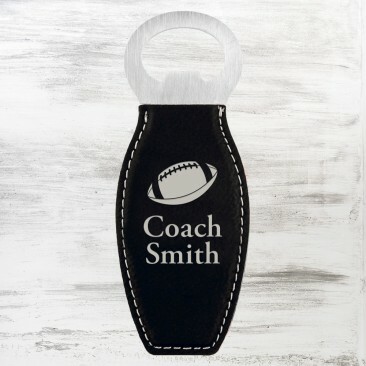 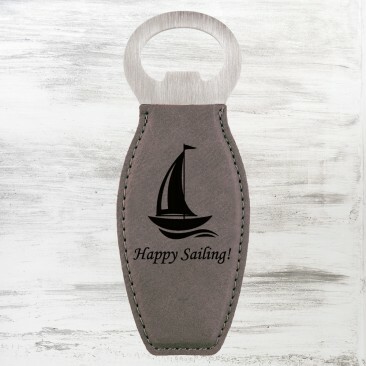 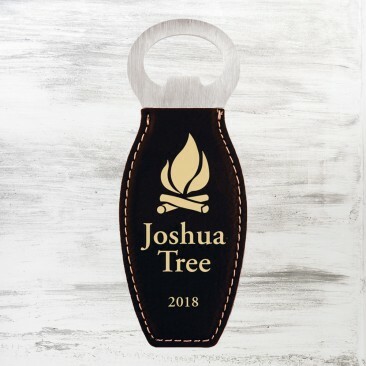 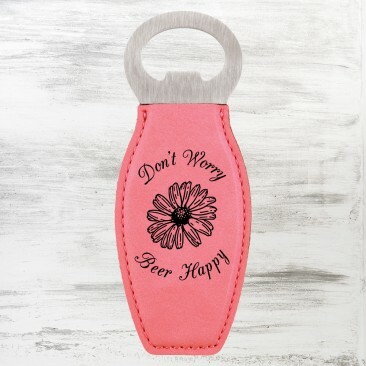 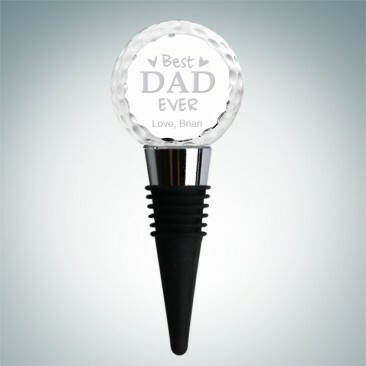 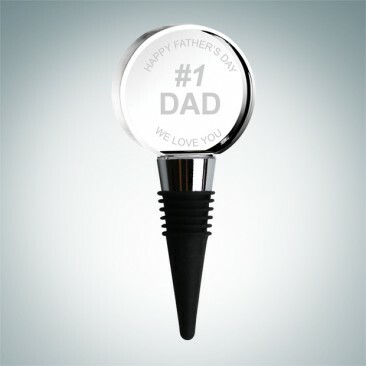 Choose from our collection of coasters, bottle openers, wine stoppers, and more! 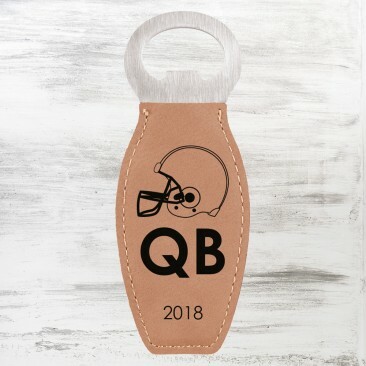 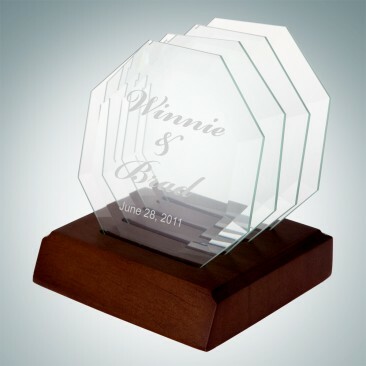 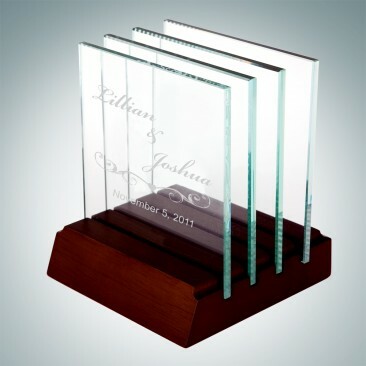 Surprise your guests with these gifts and make nothing but fond memories!